Ananias et Saphira – Dans ce post, nous verrons ce qui se passait dans l’église primitive construite par Dieu entre les mains des apôtres. Au fur et à mesure que l’église grandissait et que les disciples partageaient tout, l’église était loin d’être parfaite. Certains étaient de vrais exemples de gratitude mais certains ont agi avec hypocrisie. 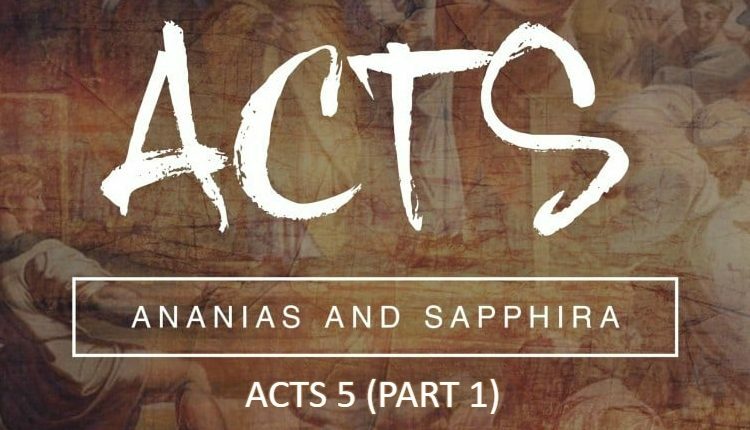 Acts 4 – Peter and John Arrested – In this post, we continue our biblical study of the book of Acts chapter 4 where Peter and John are arrested and brought before the council after they healed the lame beggar. We will see why they were arrested, what Peter claimed about Jesus as well as the evidence used for the Lord. 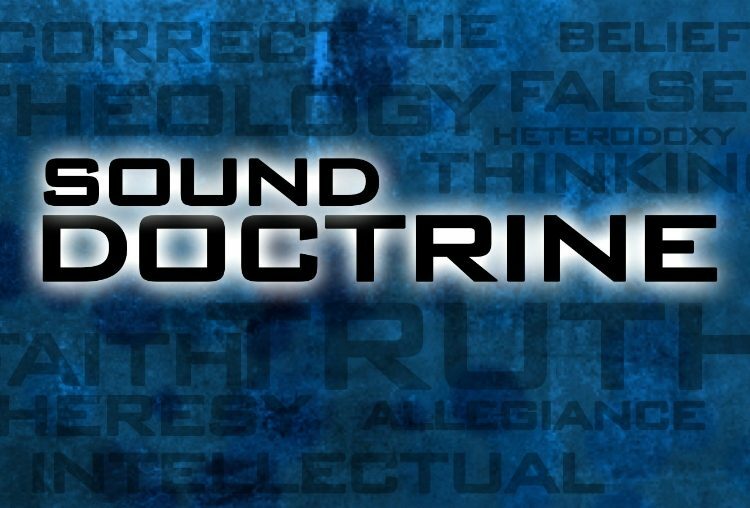 In this post, we will look at the first letter of the apostle John from the perspective of the doctrine of Once Saved Always Saved. This complicated letter has been used many different ways in regard to the subject of sin and disobedience. Specifically the verse 1 John 3:9 is used to support OSAS but is that true? 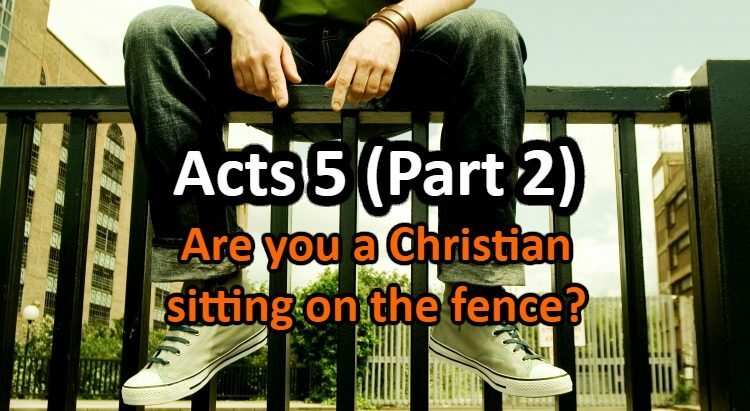 Acts 3 – The apostles Peter and John heal a lame man from birth sitting on the gate of the temple. Peter delivers his second sermon about Jesus and faith in His name. This article is a biblical study of this chapter and will show you dear reader how important is faith in the name of Jesus. 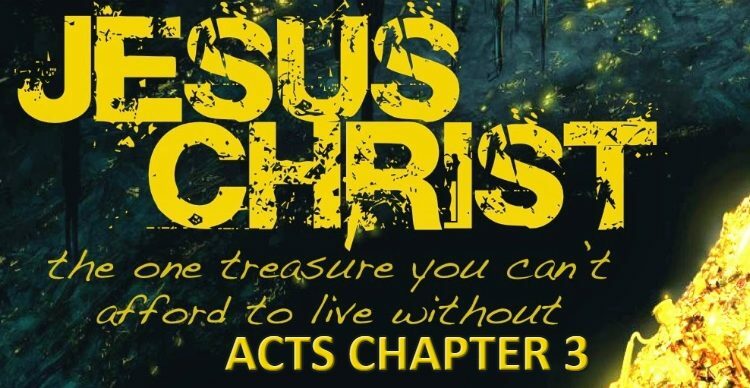 In the second part of Acts chapter 2, the apostle Peter exposes the good news of Jesus Christ. He exposes what we should believe and what we should do to be reconciled to God through the sacrifice of His Son. In this article, I will lay some details down to help you dear reader single out the important details of the gospel and of the Christian life. 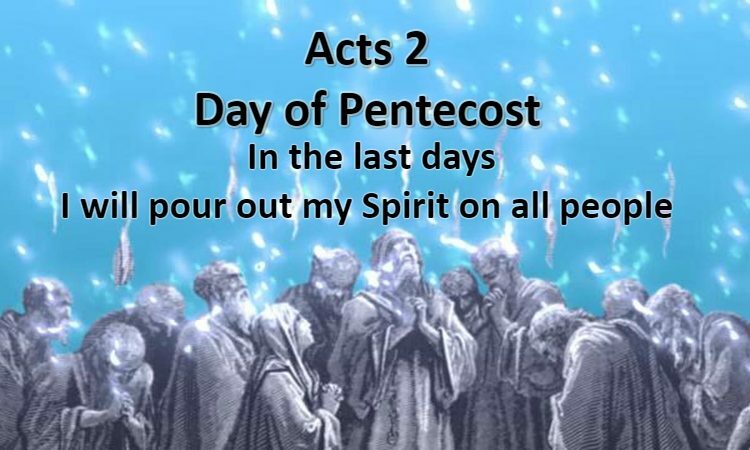 The day of Pentecost in chapter 2 of the book of Acts is a major event. It is the one event when God intervened and blasted off the Church as a missile into Orbit. We are still living the consequences of that day. Every Christian should have their day of Pentecost. This article is a commentary on that event. May the Lord bless you dear reader and seeker of the truth! Good works VS works of the Law – The Bible mentions the word “works” many times and there is a lot of confusion about this when it comes to salvation. What do “works” mean? What kind of works are acceptable to God? Are they necessary for salvation? This article will attempt to answer these questions from the Bible. May the Lord open our ears to hear! In this study of the first chapter of the book of Acts, it is surprising how much we can learn if we take our time when we read the Word. 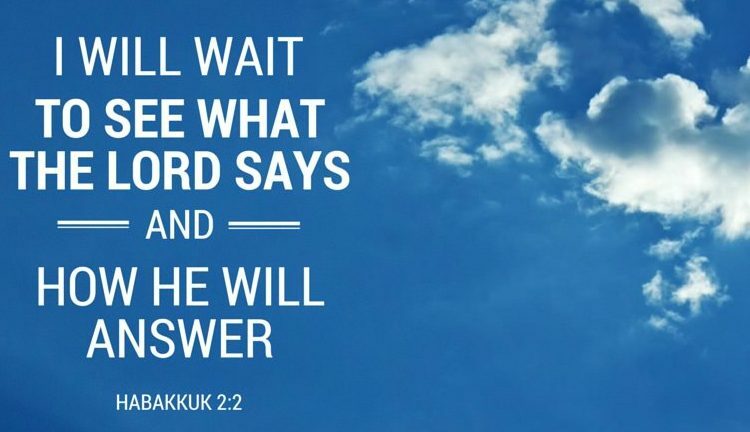 The Spirit taught me through this chapter how I have to wait on God and not think He is on my timetable. He fixes things out of His own will and He leads the way, we only have to follow. In this small post, I want to look at some of the things in this chapter. May the Lord use His servant for His glory!